With the an artistic drive to create music encoded into his DNA, Fernando Seca became a revolutionary electronic music artist. When people use the name of an artist to describe a particular style of music, it's fair to say that this artist is pretty influential. 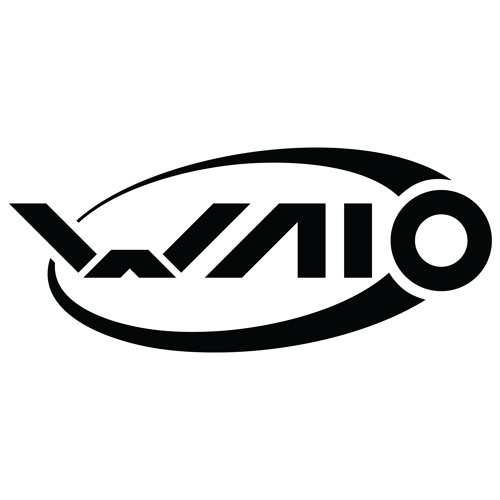 WAIO achieved this status, re-inventing Psytrance numerous times, His mature style, and "outside of the box" approach to psychedelic trance music production has gathered him a great deal of praise in the scene; being recognized as a prodigy of electronic music by many artists and labels alike. 'Waio' has become synonymous with high quality, professional studio standard, music production; and has collaborated with many of today's leading psychedelic musicians.